Pipelines must be inspected periodically, during assembly and again after a specified period, to verify and document the quality of the welds. The inspection of weld seams on constructions predating modern standards is especially important. 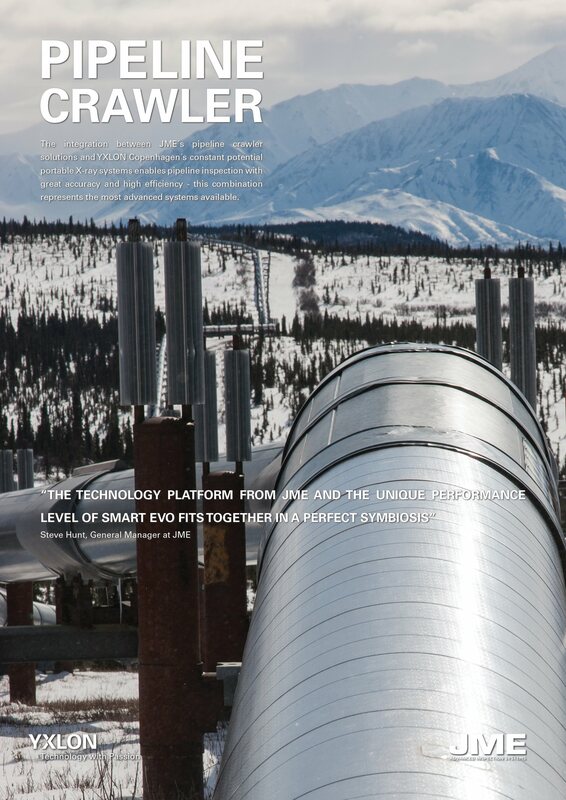 X-ray inspections of pipelines can be conducted efficiently and with great accuracy using an X-ray pipeline crawler. These remotely operated, battery-driven vehicles are able to complete an exposure of a circular weld seam in one go due to their 360˚ X-ray beam coverage. The short exposure time is achieved by single wall shots with minimized film-focus distance. 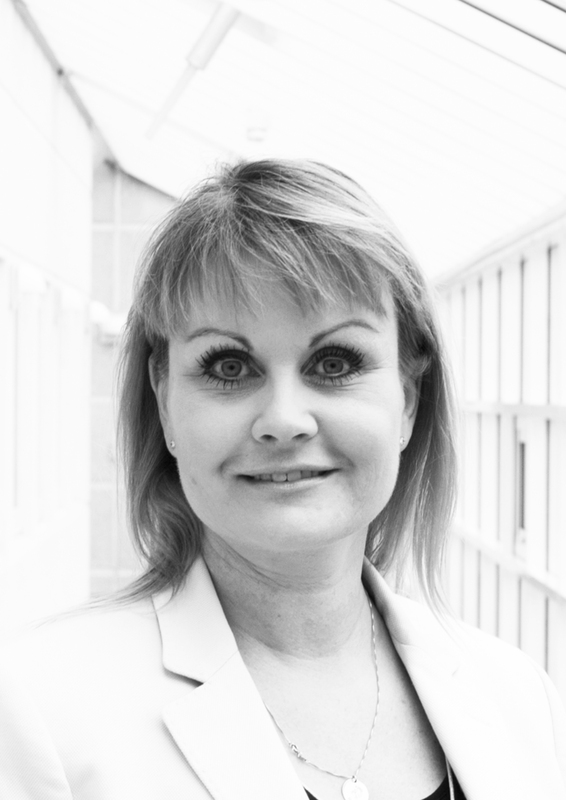 YXLON Copenhagen has decades of experience in this field. 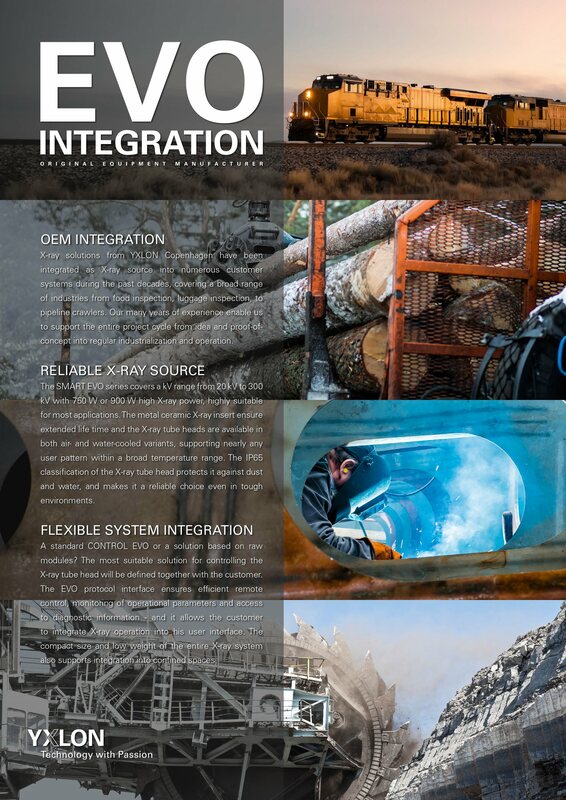 Over the past years, our focus has been on improving the X-ray tube and electronic module solutions, for full integration into the chassis and the control system of the pipeline crawler. YXLON Copenhagen’s X-ray source is based on constant potential X-ray energy for optimized penetration, combined with highly efficient power electronics, maximizing the overall endurance of the pipeline crawler system. When operating a battery-driven pipeline crawler with a limited amount of battery energy available for X-ray exposure and propulsion, the X-ray penetration and energy efficiency are the limiting factors of the operation. 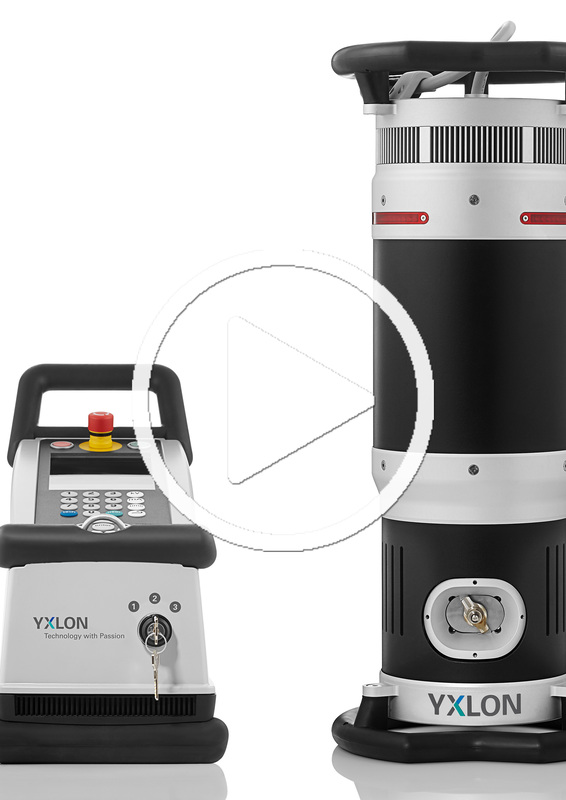 For an advanced solution, YXLON offers an additional controller board, which enables the crawler computer to gain full operational control of the X-ray system, via a RS232 connection. This solution supports advanced diagnostic features, automatic recognition and run-in of the attached tube head. 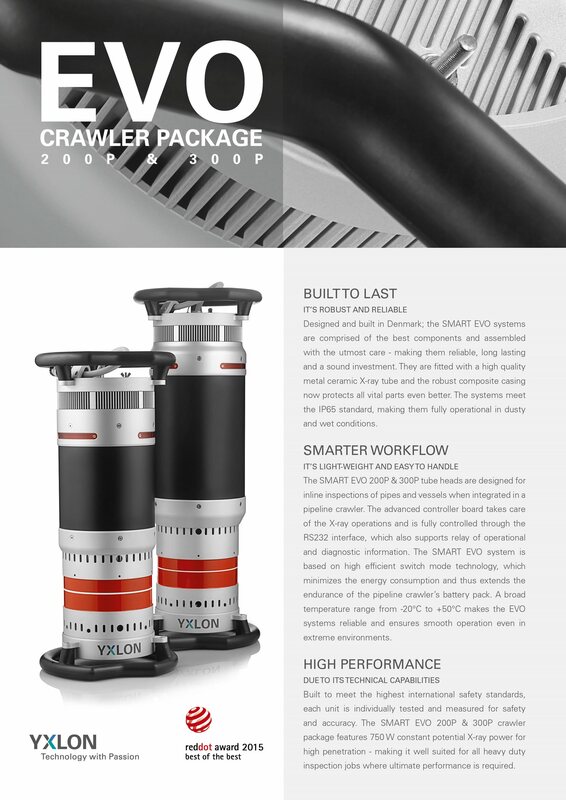 An important part of a crawler solution based on an YXLON Copenhagen tube head is the documentation and support for the integration of the X-ray part into the crawler system, both of which are provided by YXLON Copenhagen as high-quality services. 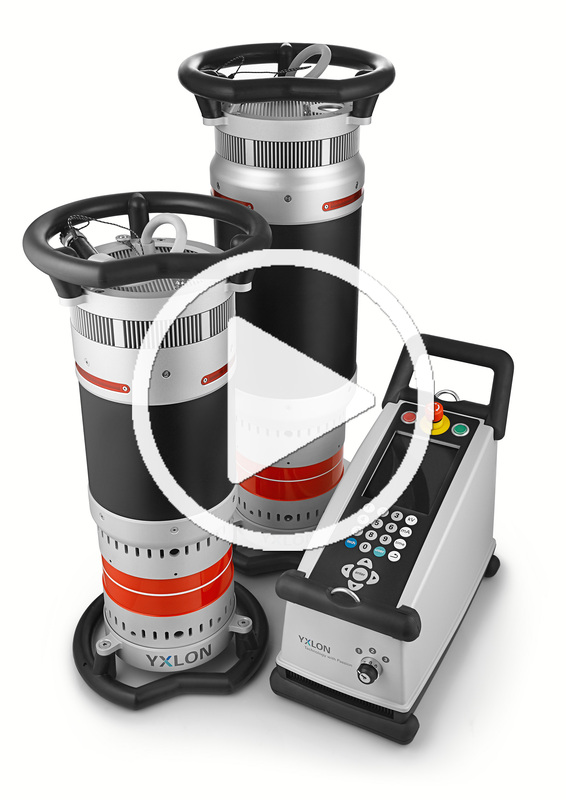 YXLON Copenhagen’s products are stable and virtually maintenance-free. 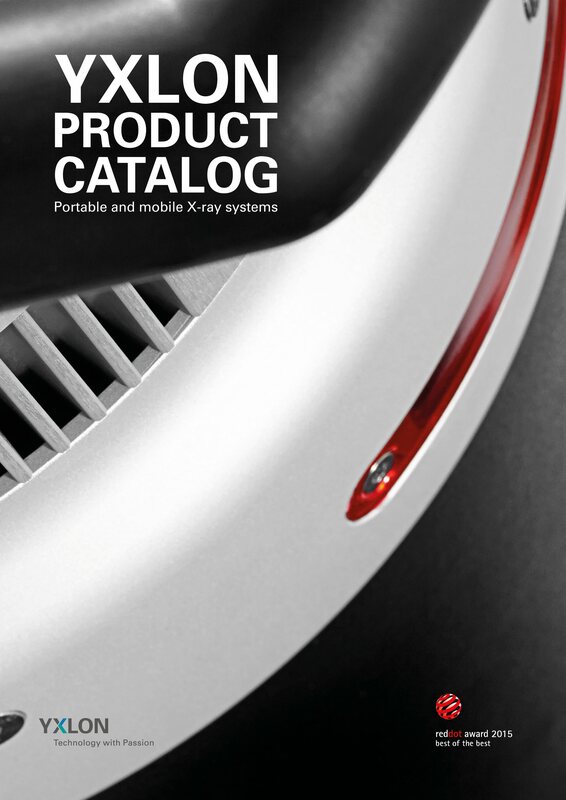 Our robust and reliable portable and mobile X-ray systems ensure smooth and continuous operation without costly delays.